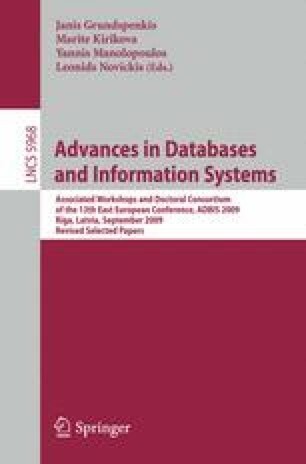 Conceptual modeling of XML data was made easier with the introduction of the XSEM model, which utilizes the MDA (Model-driven architecture) ideas of multi-level modeling. XCase is an implementation of this model, enabling users to model their problem domain as a Platform-independent model (PIM), from which Platform-specific models (PSM), XML schemas in our case, can be derived. The main advantage of this approach is maintainability of multiple XML schemas describing the same data from different views as XCase maintains connections between PIM and PSM levels, so that in case of a change to some element, this change can be propagated to all the places where this element is used. This work was partially supported by the Ministry of Education of the Czech Republic (grants MSM0021620838 and MSM6840770014) and also by the grant project of the Czech Grant Agency No. GA201/09/0990.